Source of Life Ministries strives to provide a safe and loving environment for impoverished children rescued from the streets of Haiti’s capital city and suburbs. 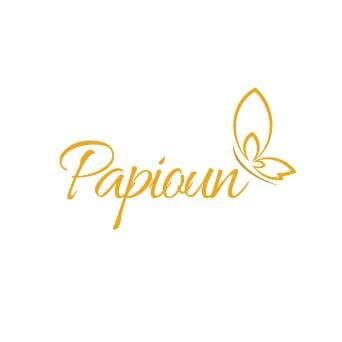 Papioun’s desire is to be a place where opportunities to serve in various media fields will be attainable in each culture, working throughout all countries to connect the Body of Christ. 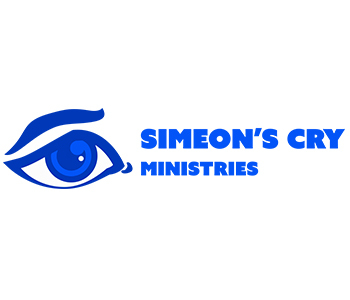 Simeon’s Cry aspires to develop a multiplication movement of disciples and churches throughout Israel and the territories and bring it from Israel to the nations.